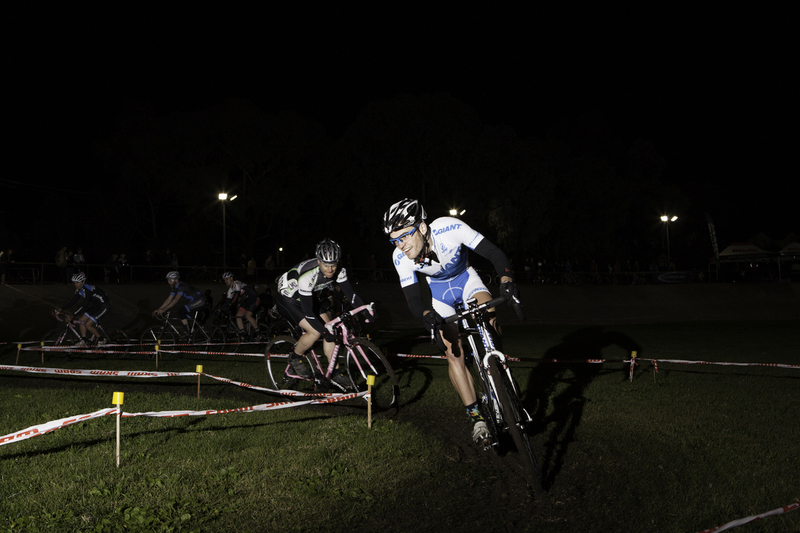 Lewi Rattray's CX Blog: SRAM - CX season has begun! SRAM - CX season has begun! I won my heat (the field was split into a number of heats) in the scratch race, and finished second last in the handicap (I had to do an extra lap!). You may notice some new pictures on the right hand side, as I've been lucky enough to score some support from a few generous companies. I'll go through them one post at a time, beginning with Sram. Sram Australia have come onboard and decked out my TCX Advanced with a full Sram Red groupset, the bikes dropped about 400g compared to my old setup. 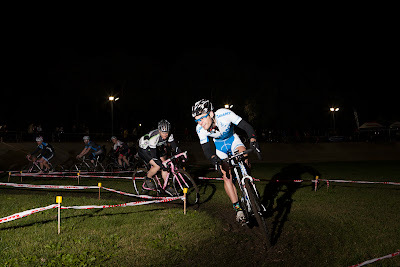 The race was it's second ever hitout and it is ridiculous. Nice crisp shifts and I can throw the chain right up the cassette easily! Very very happy! Sram have a fantastic presence on the local road, mtb and cross scene, and they are often sponsoring events and providing neutral support. I'm stoked to be able to ride for these guys, it also helps that the gear is second to none! I'll keep everyone updated with my other sponsors over the next few weeks. Stay tuned! are u coming back to Belgium this season ? I'm hoping to go to the USA next season, instead of Belgium, but I'm not entirely sure yet!